© COPYRIGHT 2018 OVNYC. ALL RIGHTS RESERVED. Education in music is most sovereign because more than anything else rhythm and harmony find their way to the innermost soul and take strongest hold upon it. 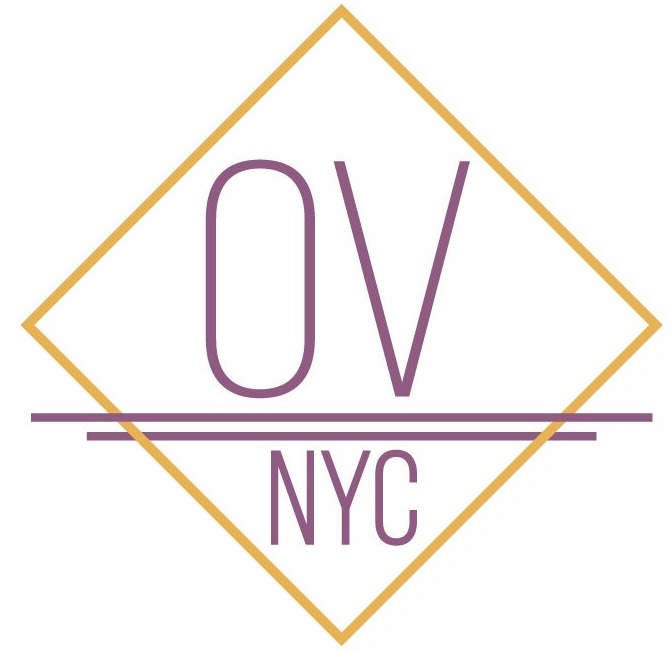 OVNYC was formed as an off-shoot of Felix Graham's voice studio and their doctoral studies at Teachers College, Columbia University, where their dissertation topic addresses the intersection of gender, voice and self-identity. Currently in the process of incorporation and seeking non-profit status, the organization comprises two major initiatives - a performance series (in a range of genres), and intends to launch an educational series (OVED and NEW VOICES) in 2019. The educational series will both adult-centric programs (lectures on female/queer music and performance history in NYC) and an early childhood singing program for under-privileged and otherwise-excluded children.